What I Do Know is a one-of-a kind book that speaks from a parent's heart to an adopted child. 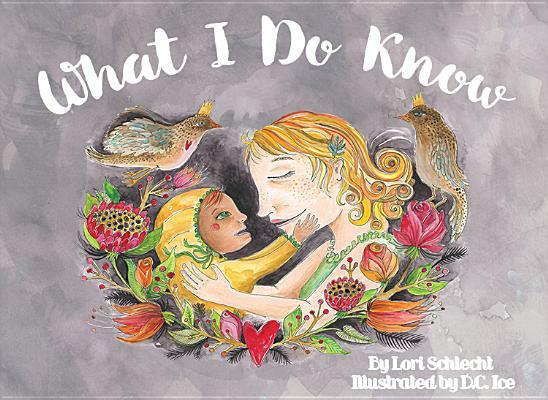 The book's repetition of "I don't know" and "I do know" creates a flow and allows parents to share honestly with their children, while also giving them glimmers of security. The whimsical illustrations add warmth, beauty, and joy celebrating the gifts of adoption. The images of diverse families, created by the talented D.C. Ice, portray the beauty of unique family situations. The intertwining words and illustrations throughout this book have created a keepsake that will be cherished by young and old, making a perfect addition to the bookshelves of all that are blessed by adoption. What I Do Know will inspire open, honest, and heartfelt discussions amongst those who read it.